Paramount Butcher Shop officially opened its second location in the GTA in the Yonge and Eglinton neighbhourhood, marking its expansion to bring premium-quality Halal meat and Lebanese tradition to midtown Toronto. Paramount offers guests a wide selection of poultry, deli meats, lamb, veal, goat and beef with a specialization in marinated meats infused with traditional Lebanese flavours. 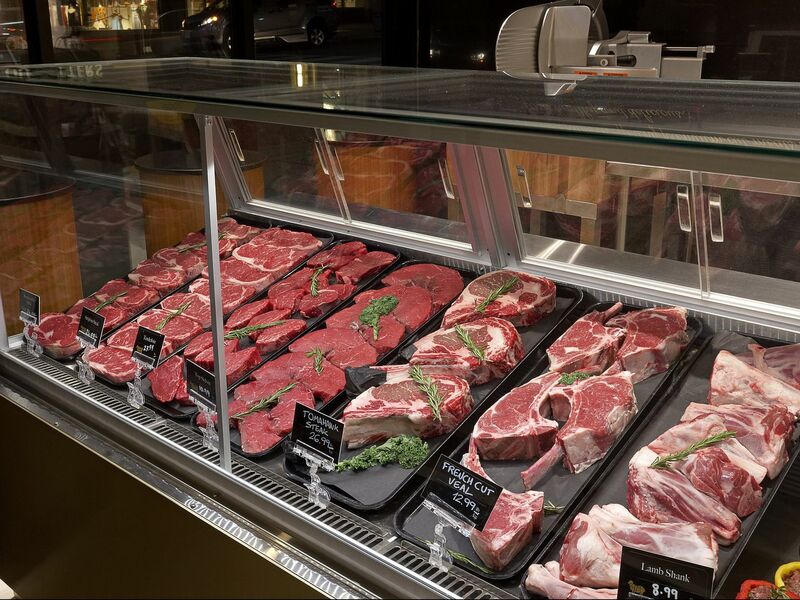 Part of the butcher shop’s unique selection is its dry-aged cuts, which are matured in a Himalayan salt wall. In addition to the array of meat products, the butcher shop is stocked with traditional Middle Eastern accompaniments including labneh, dips and specialty condiments, and features a cold bar with ready-to-purchase garnishes. “We’re excited to bring true Halal tradition to Toronto,” says Paramount’s founder and CEO, Mohamad Fakih.